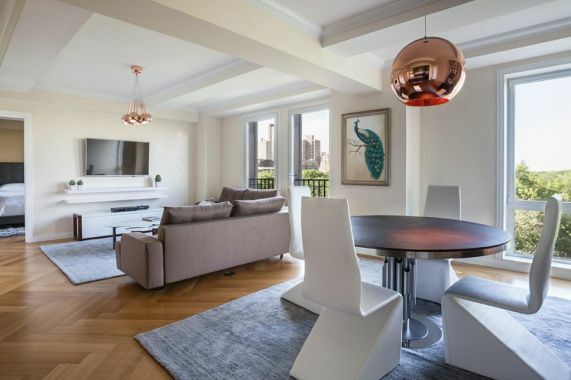 Gracious luxury living, astonishing Central Park views from every room and world-class hotel services distinguish this mint-condition, Costas Kondilys designed 2 bedroom, 2.5 bath apartment. 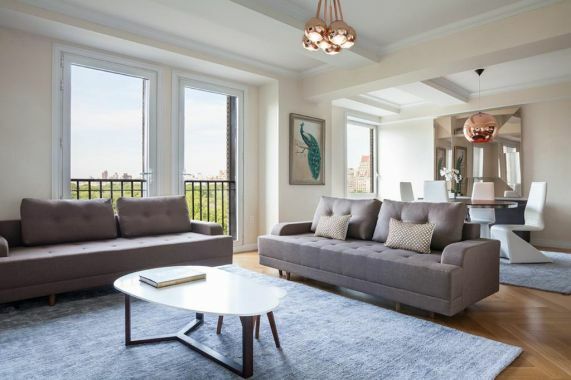 Beautiful French doors frame a Juliet balcony in the grand living and dining room, an ideal entertaining space boasting abundant light and an impressive 45-foot panorama of direct Central Park views. 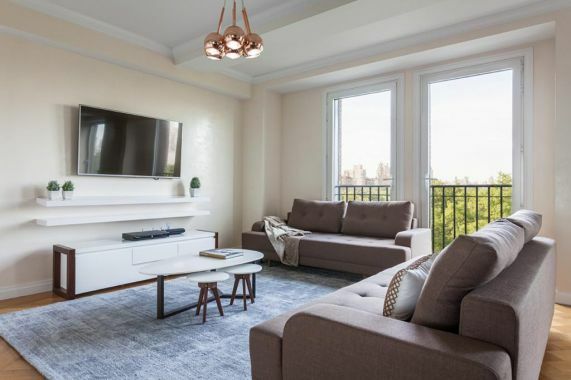 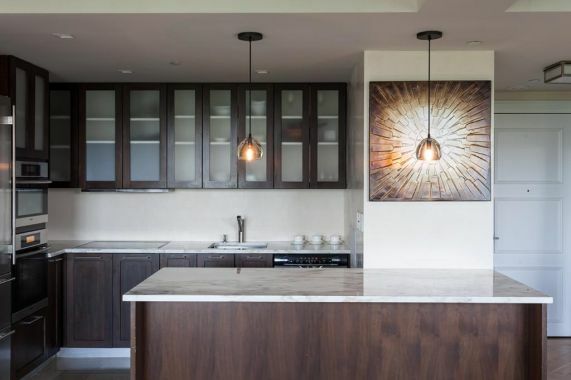 Floor-to-celiling windows, intricate moldings and hardwood floors elegantly adorn the home, while the open chef's kitchen, fitted with upscale appliances and stylish custom cabinetry, is sure to bring out the gourmand in its residents. 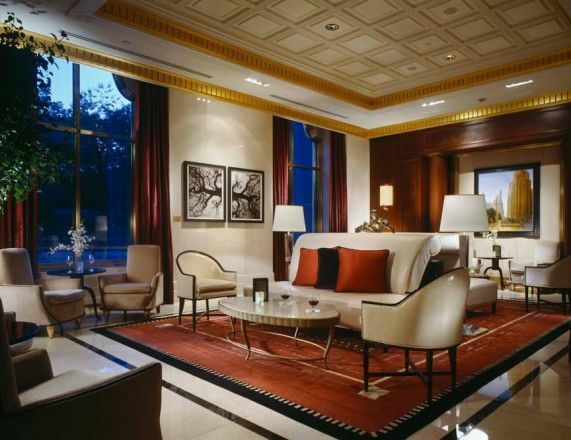 Its light and delicate beauty, aura of European gentility and inviting layout are every bit as delightful as the white-glove services, unparalleled views and prime location. 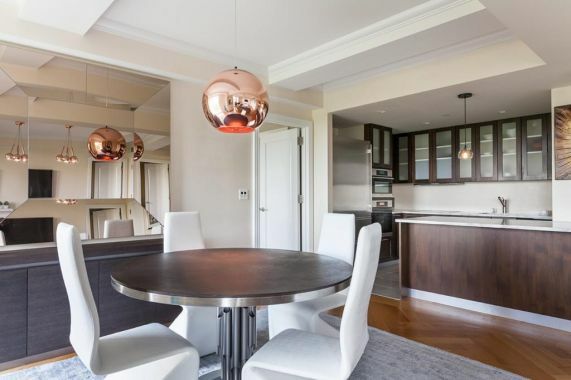 This Central Park South gem is a host's dream come true. 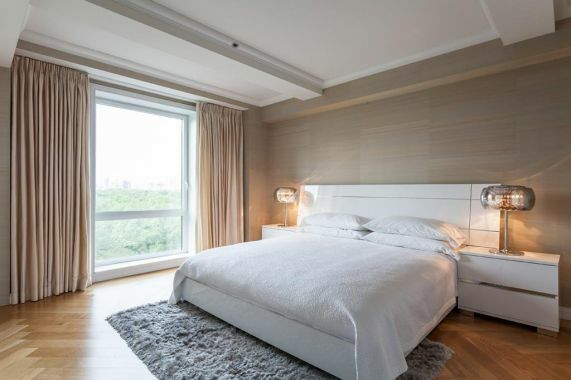 Tenants are offered a full complement of white glove hotel services and world-class amenities including 24 hour in-room dining, valet, concierge and bell staff, a fitness center and spa, a business center and an award-winning restaurant. 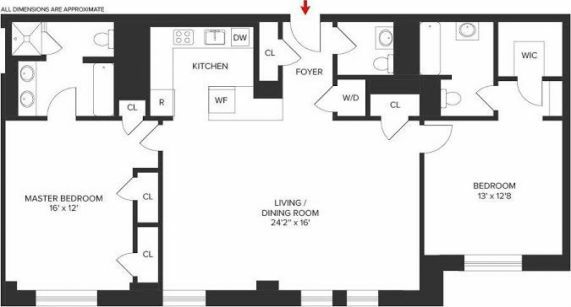 Rentals include weekly housekeeping (complete with bed and bath linens), complimentary WiFi and cable and access to our fitness center. 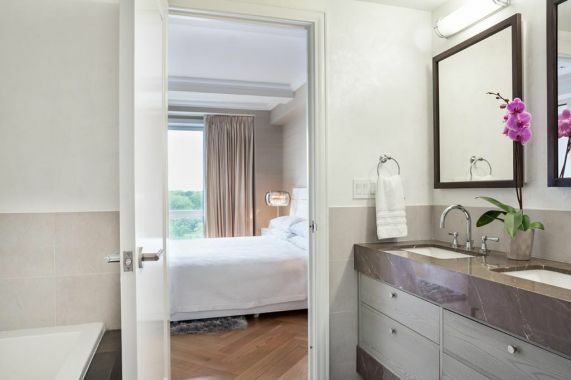 Enjoy an elegant, fully serviced residence and JW Marriott's eminent hospitality in a luxury setting directly opposite Central Park, the best place to escape New York City without leaving the city. 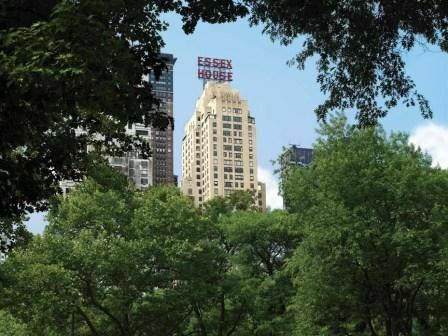 Those seeking the 'hustle and bustle' of city life will also find the best of everything at our doorstep, with the famed designer boutiques and department stores of 5th Avenue, world-class fine dining restaurants and and cultural institutions such as the Lincoln Center, Carnegie Hall and Museum of Modern Art mere footsteps away.